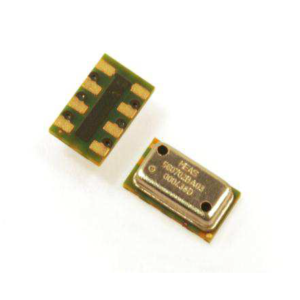 Description: The EPIH is a subminiature pressure sensor, specifically designed for Dynamic and High Frequency measurements with resonant frequency up to 1.7 MHz. 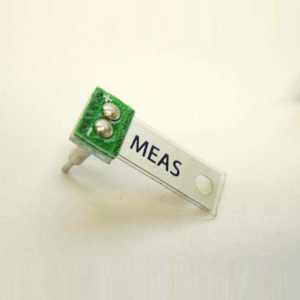 Available with many various housings, EPIH is one of the smallest pressure sensors in the world. 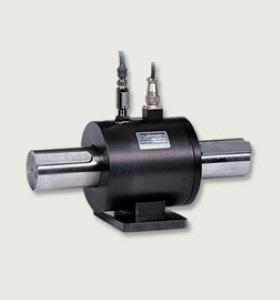 The EPIH is offered in pressure ranges from 0-5 to 300 psi (0-0.35 through 20 bar). Various compensated temperature ranges are available from -40°C up to 80°C. Suitable for dry gas and some fluids with Parylene or RTV protection (options). 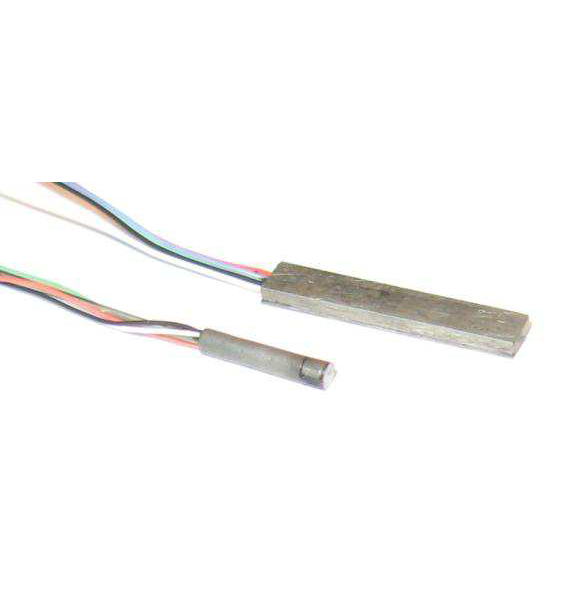 Non standard excitation, compensated temperatures are available as options. 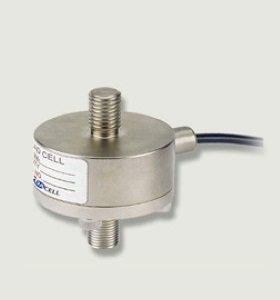 Make Enquiry For Product "EPIH Series Pressure Transducer"